Do You Need a Mobile Friendly Real Estate Website? A few years ago the answer may have been mixed. With mobile internet users now surpassing desktop internet users, the answer today is a definite YES! With 80% of internet users now owning a smartphone, if your real estate website is not mobile friendly, there is a good chance you are missing out on potential clients. Statistics show that mobile users prefer to revisit websites that are mobile friendly. 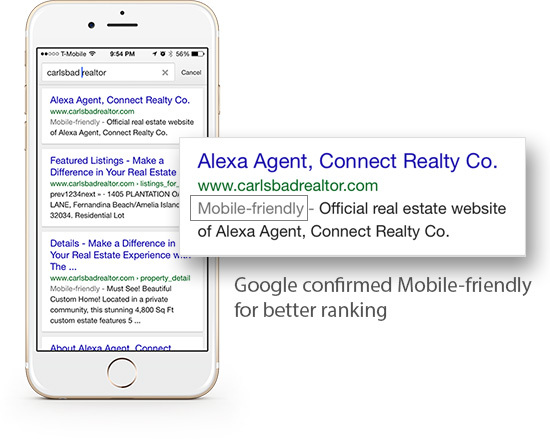 The most convincing reason of having a mobile friendly real estate website is Google’s announcement on April 21, 2015, stating that Google will now use mobile-friendliness as a ranking signal. Therefore, if your website is not mobile friendly, your Google ranking may drop as it will prefer mobile friendly websites over yours. Having a real estate website that is not mobile friendly doesn’t mean it’s not viewable on mobile devices. However, viewing a full website on a mobile device is harder to read and navigate since the screen size is much smaller. A mobile friendly real estate website simplifies the navigation and makes content much easier to read. More importantly, for your clients, it is much easier to perform property searches with a mobile friendly website as it involves the submission of forms, more complex navigating, and extensive viewing of images and text. If users cannot easily perform home searches and the viewing of properties on your website, they are most likely to leave and use another agent’s website that is mobile friendly. Mobile site is the use of a separate website that is different from your full website. Your website will detect if the user is on a mobile device, and if it does, it will redirect the user to the mobile site. The disadvantages of using a mobile site are pretty obvious. Because it is a separate site, you are now managing two separate websites. Whether you do it yourself, have somebody to do it for you, or use a mobile website application, your cost of ownership will increase. 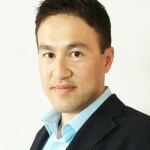 In addition, Google prefers a single responsive real estate website over a separate mobile site. Responsiveness is a technique in which your real estate website is built. In this case, you are using just a single website in which the content adapts to the user’s device for optimal viewing. A responsive real estate website detects the type of device the user is using and changes the width, content, and navigation accordingly giving the user the best experience possible. The main advantage of a responsive website is you have just a single website to manage. In addition, Google prefers a single responsive website over a separate mobile site. 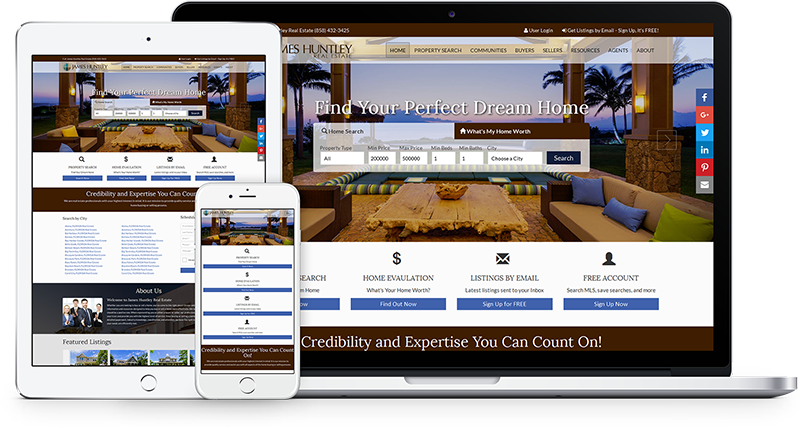 Responsiveness is now the method of choice for mobile friendly real estate websites. If your real estate website is mobile friendly, you’ll also see the confirmation in the Google search results. Need a mobile-friendly responsive real estate website? Profusion360 real estate websites are responsive and Google mobile friendly approved. Mobile friendliness is guaranteed with our websites. There is no additional work or management required by you. Click here for more information or contact us.